Weather has been fun so far and I have been away most of the year. I am back to Northwest. For the first time this year, I ventured into the mossy soggy garden. 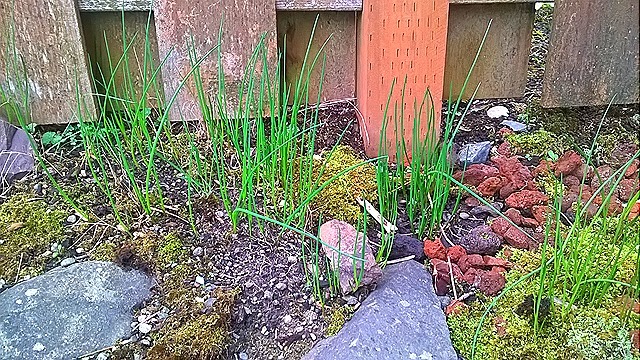 To my surprise, I found overwintered green onions and my trusty chives. 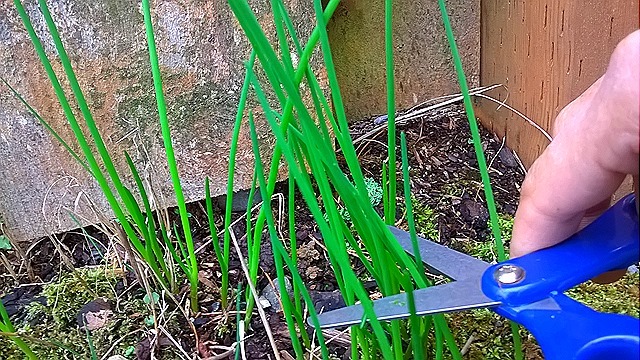 I am so happy to harvest a bunch of spring onions and generous snips of chives. All were promptly used as garnish on Uttapa I was making for breakfast. 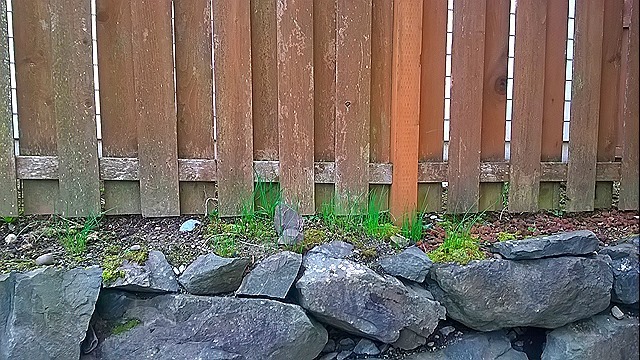 Here is the close-up of trusty chives. Being Perennial, these come up in winter every year. Generous Snips of chives are my first harvest of the year! Chives got a good haircut.